This years biggest electro tunes to date featuring Tujamo, TV Noise & Dillon Francis, Hugel and more. Ready for the big rooms, raves and peak hour of your open format set. 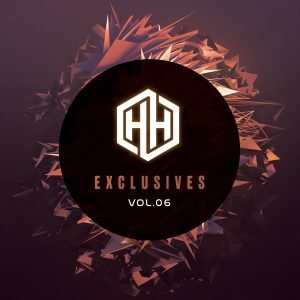 New exclusives from the team to take your mix to the next level including transitions, hype edits, acapella outs, blends, hype edits and more. Current hip hop picks by AND ONE featuring bangers from Offset, J.Cole, Tory Lanez, Post Malone, A Boogie and more.